Η Πρεσβεία της Σοσιαλιστικής Δημοκρατίας του Βιετνάμ ανακοίνωσε την ίδρυση του ομώνυμου Επίτιμου Προξενείου στη Θεσσαλονίκη, σε εκδήλωση που διοργανώθηκε πρόσφατα σε γνωστό εστιατόριο της πόλης. 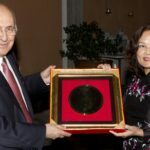 Ο νέος Επίτιμος Πρόξενος, κ. Βασίλης Κωνσταντινίδης μαζί με την Α.Ε. Πρέσβυ της Σοσιαλιστικής Δημοκρατίας του Βιετνάμ στην Ελλάδα ,κα.Tran Thi Ha Phuong, υποδέχθηκαν τους καλεσμένους τους σε μια ευχάριστη βραδιά με άρωμα ανατολής. Την εκδήλωση τίμησαν με την παρουσία τους οι προξενικές αρχές της πόλης, πολιτικοί, εκπρόσωποι της τοπικής αυτοδιοίκησης, εκπρόσωποι οργανισμών και φορέων της πόλης, επιχειρηματίες καθώς και δημοσιογράφοι. 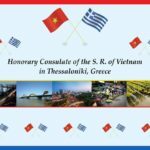 Honarary Consulate of Vietnam in Thessaloniki and goals Our goal is to help in economic, business and cultural exchanges. As tourism is a strong industry in both countries, we hope that we will contribute to the exchange of vacants and travelers. 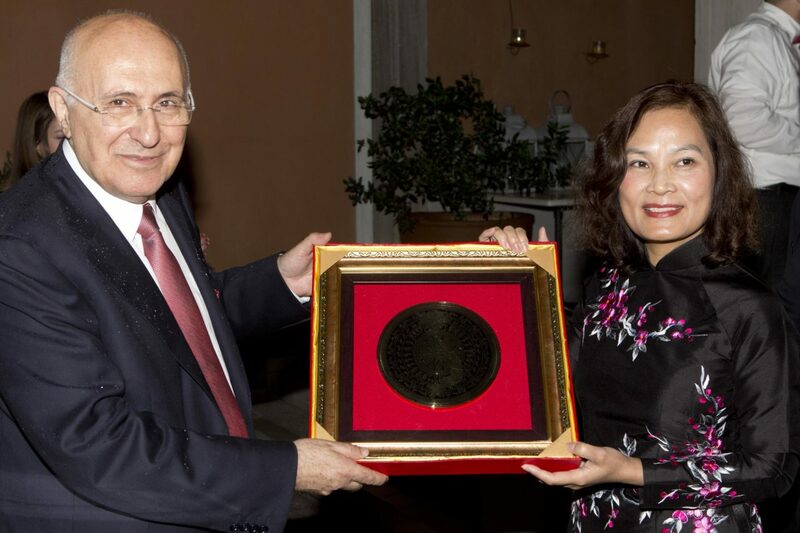 It is well known that both Greece and Vietnam are rich in architecture and landscape scenery that are appreciated and recognized globally. 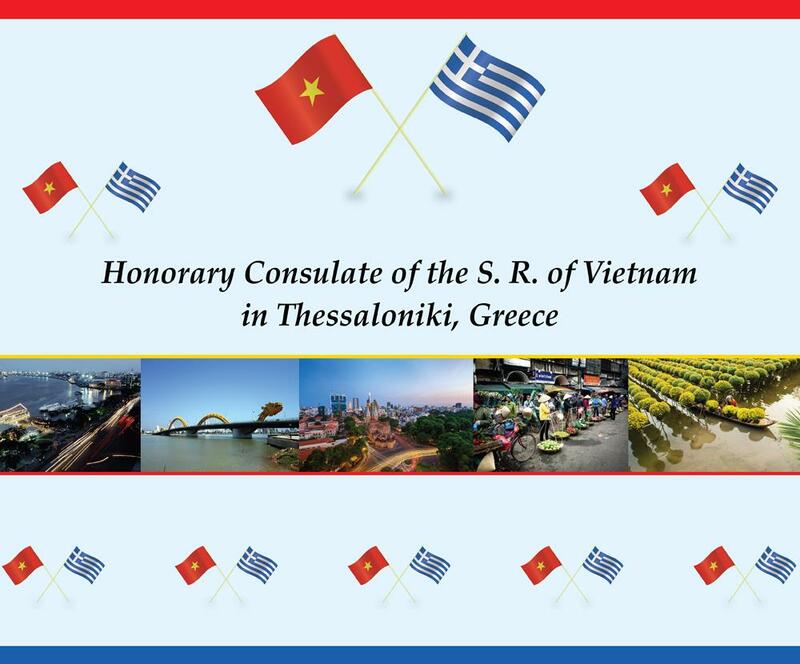 Vietnam is among the largest exporting economies while Greece imports great amount of Vietnamese products. Our vision is to boost this exchange. Economy Vietnam experienced an economic boom in the 1990s and early 2000s. The credit for this initially went to the introduction of doi moi (economic reforms). In this decade the population living in poverty dropped 54%. Agriculture remains the most important element of the economy. Today is one of the largest exporters of rice and coffee. The industrial sector has shown immense improvement and expansion as well. Also, it experiences grate booming in the sectors of tourism and education. 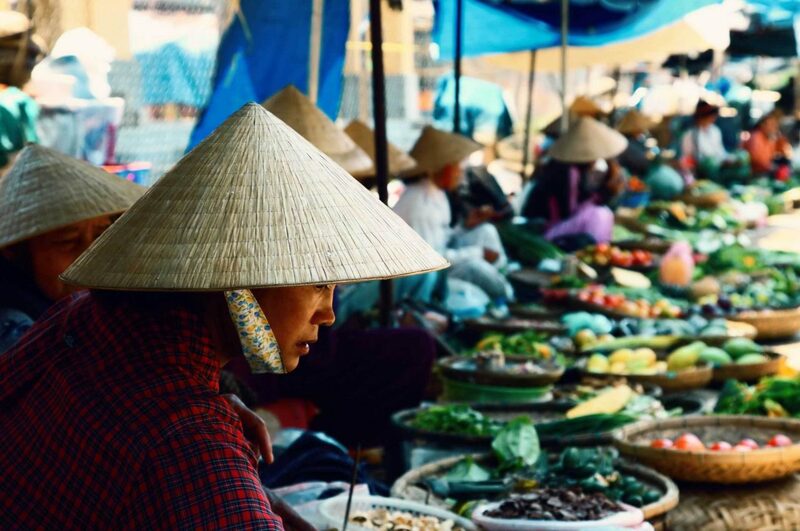 Vietnam is the land of diversity with 54 officially recognized ethnic groups. 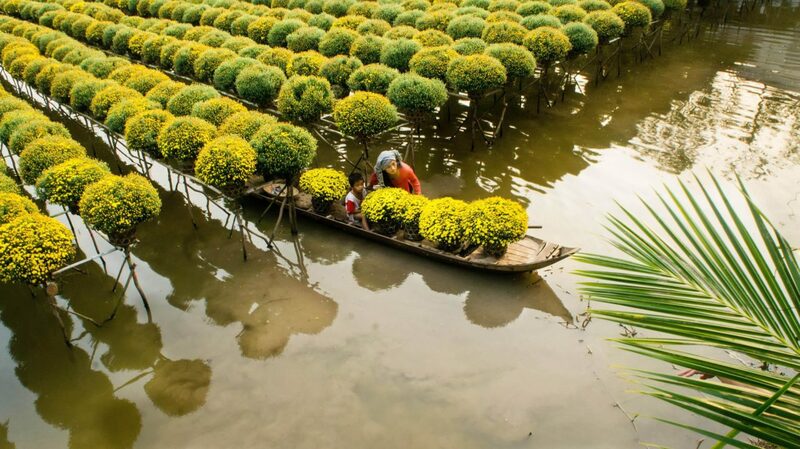 Kinh or ethnic Viet of Chinese origin make up around 86% of the population. Among the other ethnic groups are the Hoa (ethnic Chinese), Khmer and Cham. While the northern groups such as Thai and Hmong, have mostly migrated from China, those of Central Highlands are mainly indigenous. 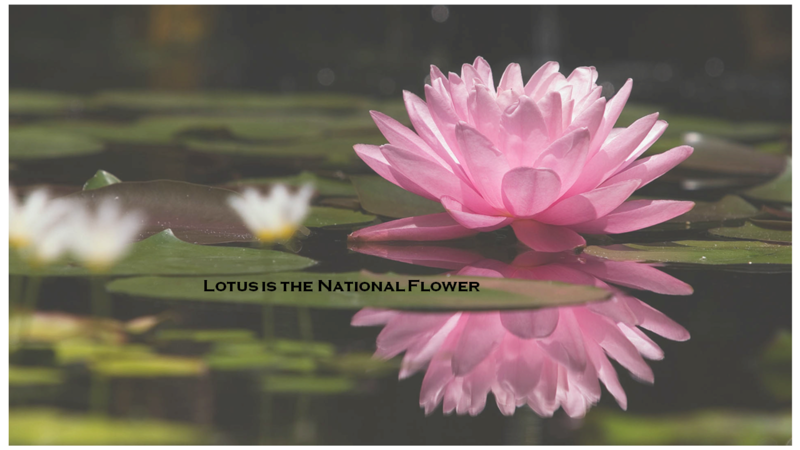 The three most popular religions in Vietnam tradition are Buddhism, Taoism and Confucianism. Vietnam has also a large population of Christians and a smaller section of Hindu and Muslim Cham. 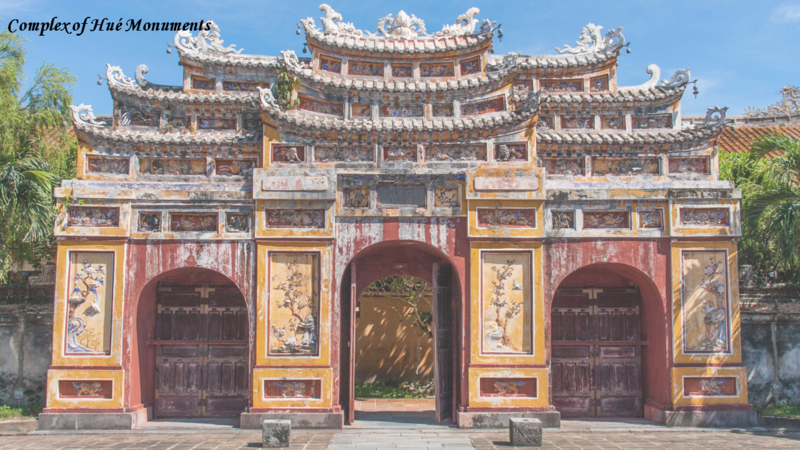 Vietnam’s long history has left a legacy in the form of diverse architectural styles. Indigenous architecture in the shape of tube houses and single pagodas exist alongside buildings that reveal foreign influences. French influence is pervasive in the colonial buildings. Though Vienam has a tropical climate , there is considerable diversity from north to south and from coast to highlands. In general, the seasonal monsoons bring heavy rains between May and October, while it remains relatively dry from November to February. Putting Vietnam on the Map. 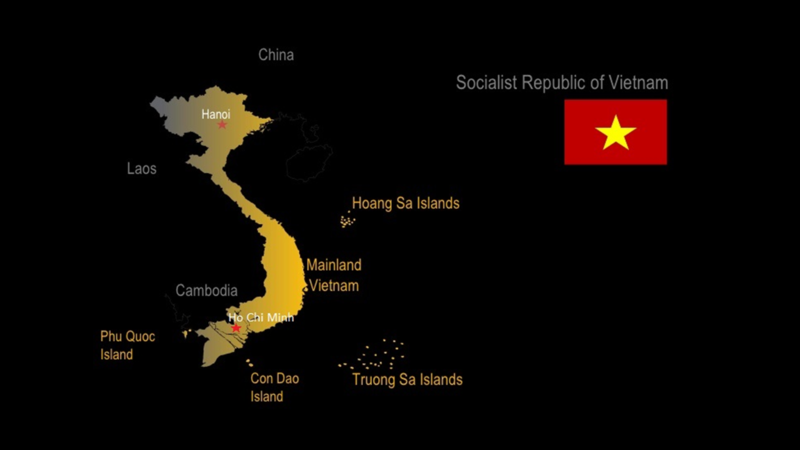 Extending along the Indochinese peninsula, Vietnam lies within the tropics, 11 degrees north of the equator. Bordering Chiba, Laos and Cambodia, it is approximately 128000sq miles (331000 sq km) in area, with a coastline stretching for 2040 miles (3260 km) from South China to the Gulf of Tonkin. 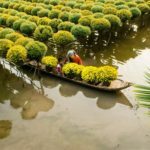 With a diverse population of about 94 million people, Vietnam is divided into 58 tinh or provinces and 5 thu do or municipalities. Although Hanoi is the capital, Ho Chi Minh dominates the national economy.